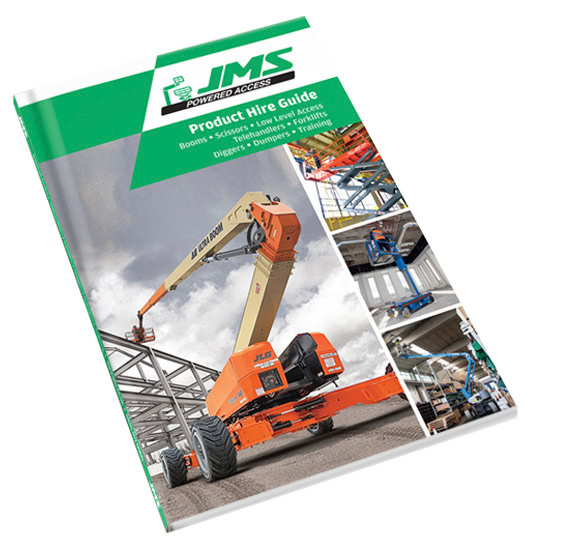 The JLG Toucan 10E mast boom lift is a vertical lift with a difference. It has the added advantage of a turntable that rotates over 340 degrees at the base and top of the mast for precise positioning. 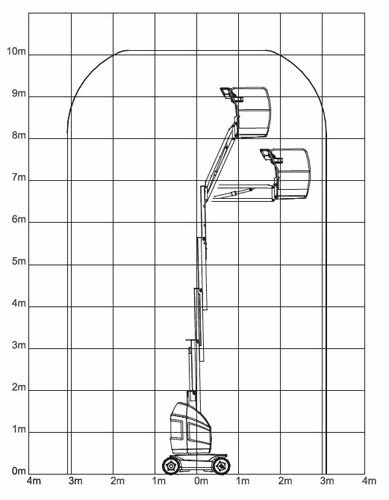 It is one of the most versatile lifts, with a compact body that is extremely manoeuvrable in and out of tight spaces. 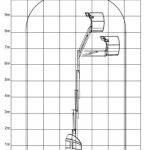 The steel mast design is incredibly strong, providing an extremely rigid support for the platform and for the comfort of the operator. 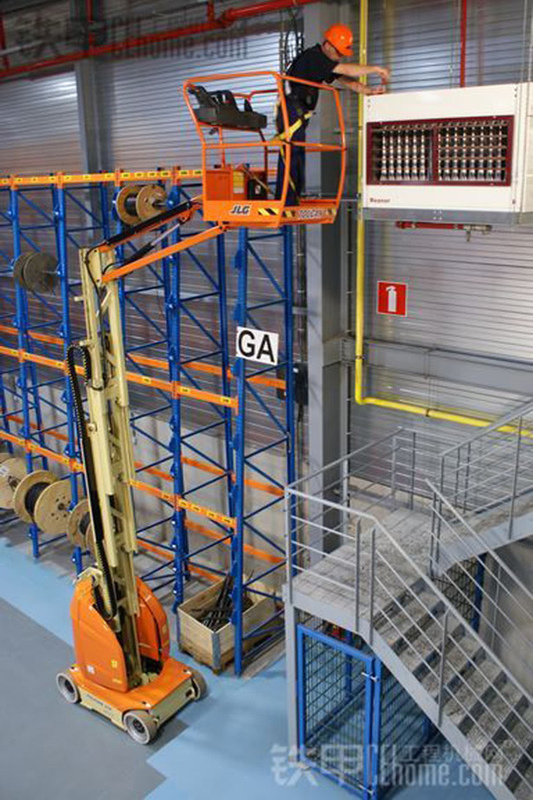 This is a truly versatile aerial work platform for use in all kinds of retail and industrial applications.